I was born & raised in Southern California. I've worked with structural steel as a Fabricator/Erector, Welder and Welding Inspector from 1980-2006, and have been a self employed Contractor since 1987. We built steel frame buildings, tilt-up buildings, bridges, hangars and custom homes for the rich and famous in the Los Angeles area. My fascination with knives started as a kid, I've always carried a folding knife and used it often when I went fishing with my dad & brother and as an adult hunting with my sons and friends that started out my interest in owning and building them. I made my 1st knife in 1997. 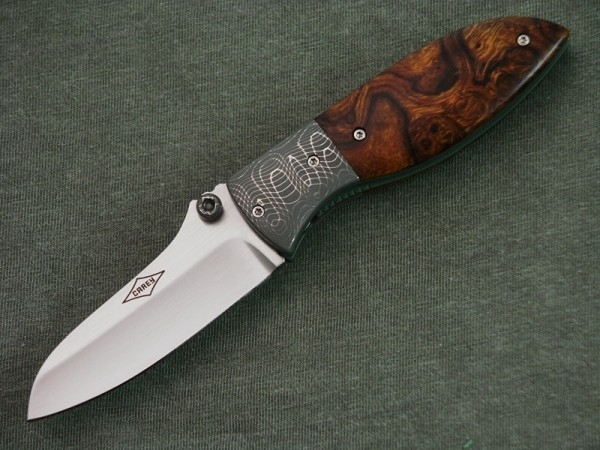 I made a few fixed blade knives over the next few years and then in 2000, I made my 1st folder. 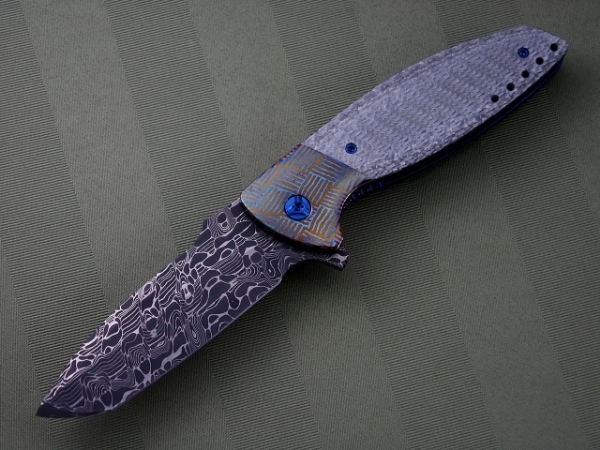 In 2002, I won the" Best Amateur Knife" award and "Best Folding Blade" award at the Knife Expo in Southern California. 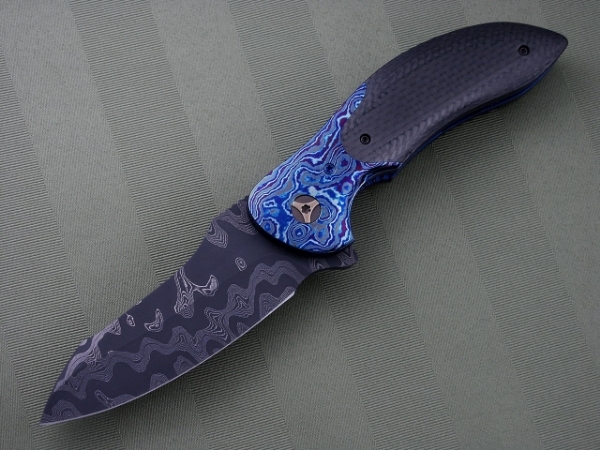 This is the time that I started to sell my knives on a part time basis. After being long time California natives, my family and I moved to the great state of Texas in 2006, where I now work as a full-time knifemaker. I make mostly folders with a few fixed blade knives now and again. I build my knives using the stock removal method with the best materials that I can buy. The blade steels are heat treated, press quenched, cryogenically treated and triple-tempered to ensure optimal performance.